The Label logo artwork on Heavy Duty 100% Cotton. Soft yet rugged and very comfortable. Vinyl printed for exceptional detail. Welcome to your new "favorite shirt". 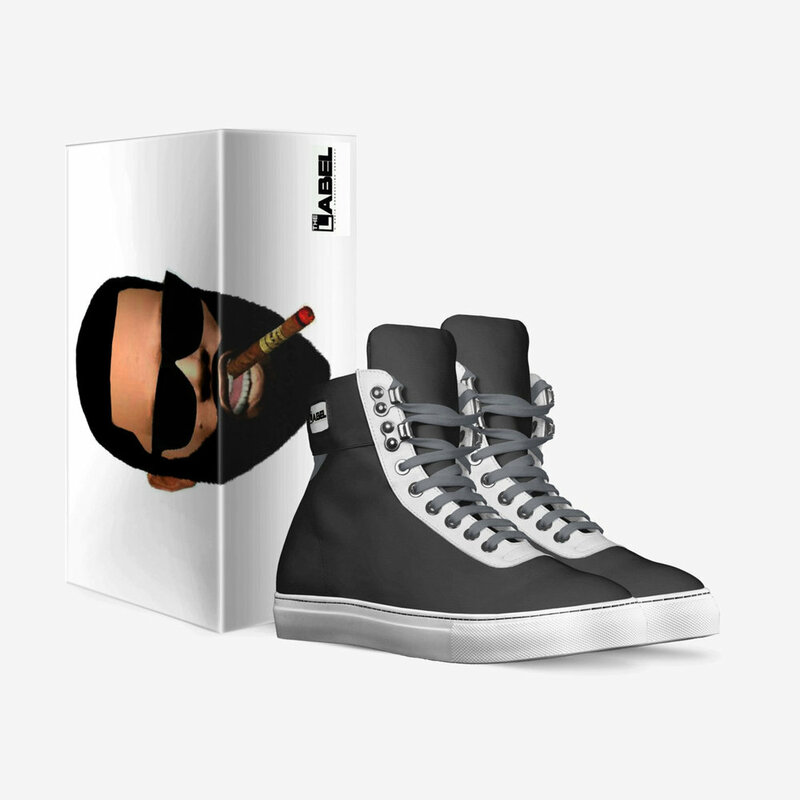 Get you hands on the official Che Blaq sneaker. 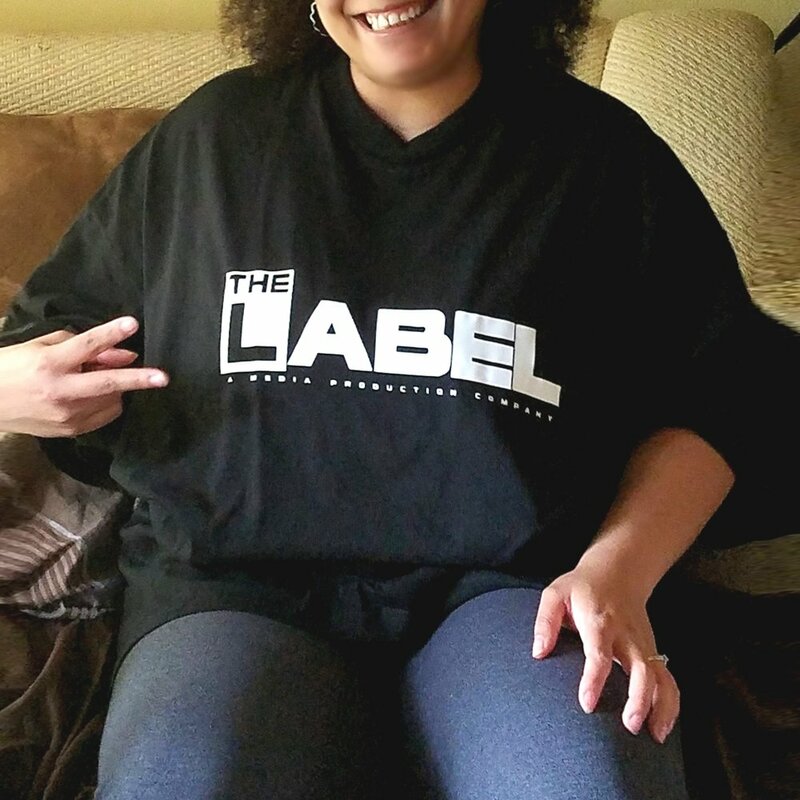 Copyright © 2019 the label ENTERTAINMENT. All Rights Reserved.